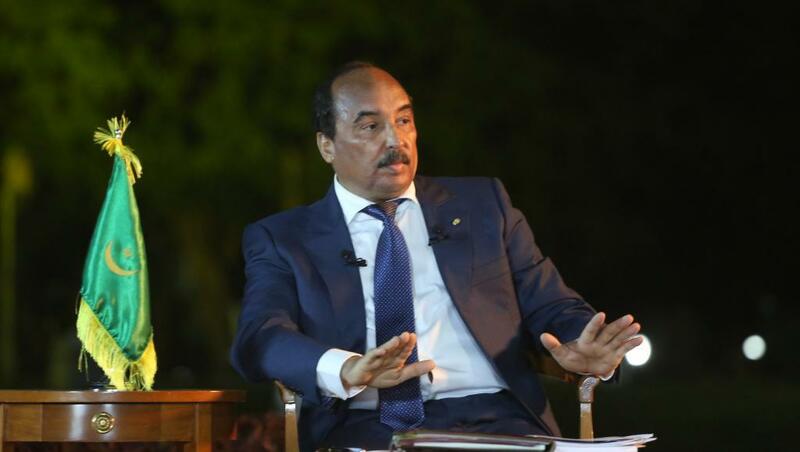 The Algerian generals and the Polisario were expecting everything in these difficult times Algeria is going through, except to be dealt a hard blow by their yesterday’s ally, the Mauritanian president, Mohamed Ould Abdel Aziz. Ould Abdel Aziz, having decided in November 2018 not to run for a third term in the presidential elections of June 2019, felt free to express himself more freely on the hot issue of the Sahara. In the past, he succumbed to the pressure of the Algerian regime and often aligned with its hostile positions against Morocco and its territorial integrity. As an evidence of his change of position, the outgoing president said that “the West, the United States and Europe do not want a state that would geographically separate Mauritania and Morocco”. This came in an interview with Palestinian journalist of the electronic media “Rai al-Youm”, Abdel Bari Atwan. President Ould Abdel Aziz, pushing the knife a little deeper into the wound, said, “anything you hear, outside of this framework, is false”. That was an open disavowal of the Polisario’s claims to an independent state in the Moroccan Sahara. The position of the Mauritanian head of state is in line with the position expressed as early as 2008 by the Dutch Peter van Walsum, a former personal envoy of the UN Secretary-General for the Sahara. President Ould Abdel Aziz, whose country had recognized the so-called Sahrawi Republic “SADR” in 1984, has thus inflicted a hard blow to the Polisario leaders and their Algerian sponsors. 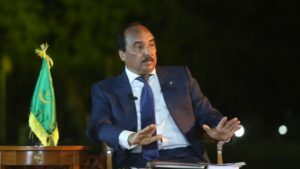 The Mauritanian president’s statements constitute an additional setback for the Polisario leaders who have been recently taken aback by the revelations of the London-based independent news website «Middle East Eye». The e-journal reported that the United States would be intervening behind the scenes to put an end to the Polisario’s independence claims.